For the hottest look on the market right now, look no further than the MSRP Black Series exhaust. Using a high heat coating that is designed specifically for exhaust applications, MBRP Black Series exhausts are sure to turn heads and provide excellent performance for years to come. Utilizing the same manufacturing processes as MBRP stainless systems, you know these systems will fit right the first time. 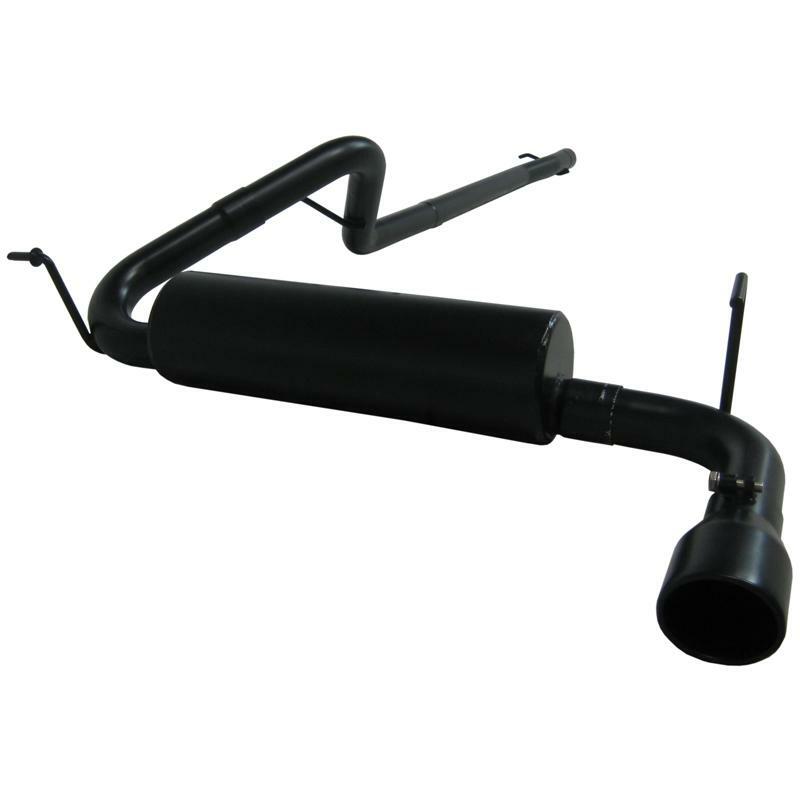 MBRP Black Series features a 1 Year Warranty on the coasting and a 3 Year Warranty on the exhaust components.